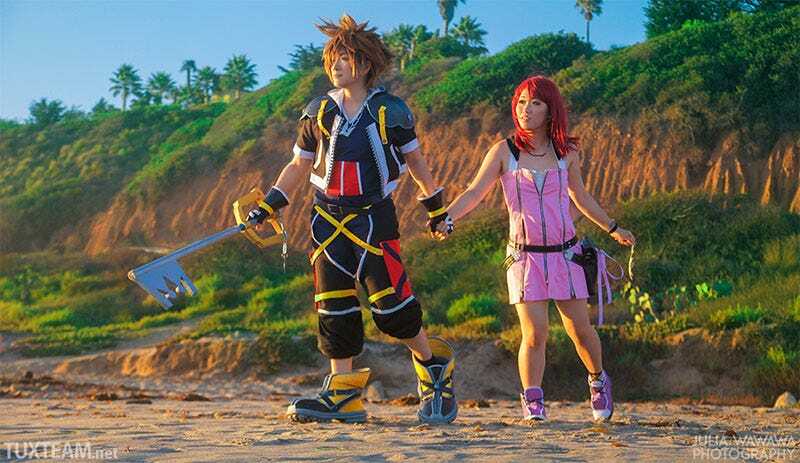 The chances of there ever being a live-action Kingdom Hearts are, mercifully, almost zero. But if it ever did happen, it wouldn’t be a disaster if it looked this...literal. Sora is Jin, Kairi is Sarah. Photo by Julie Wawawa.